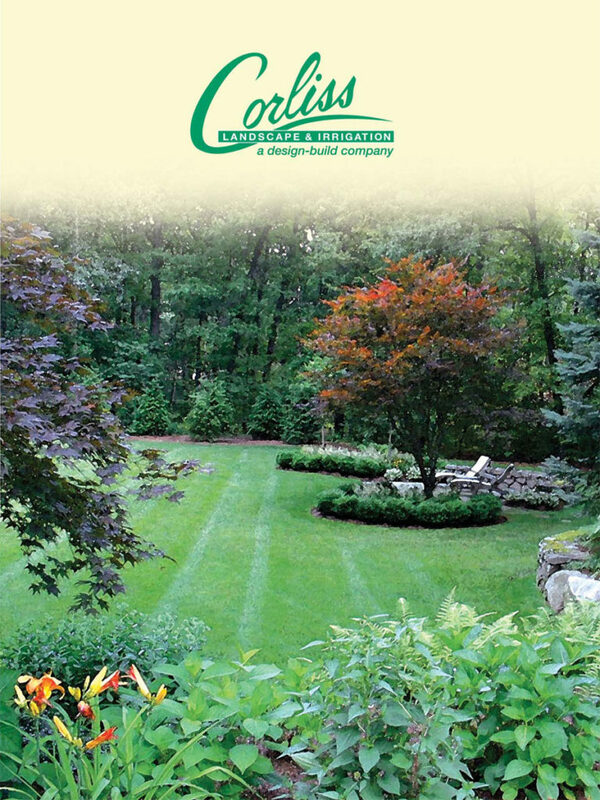 Corliss Landscape & Irrigation is the nationwide popular landscape maintenance company located in Gloucester MA. We are committed to providing a better and pleasing solution for your garden; therefore, have qualified Gloucester MA landscape maintenance professionals. 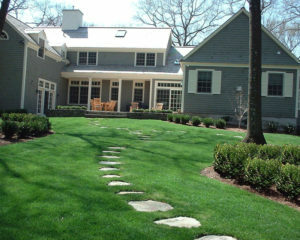 Corliss Landscape & Irrigation is proudly a Massachusetts landscape maintenance company with a team of fully qualified and experienced professionals. 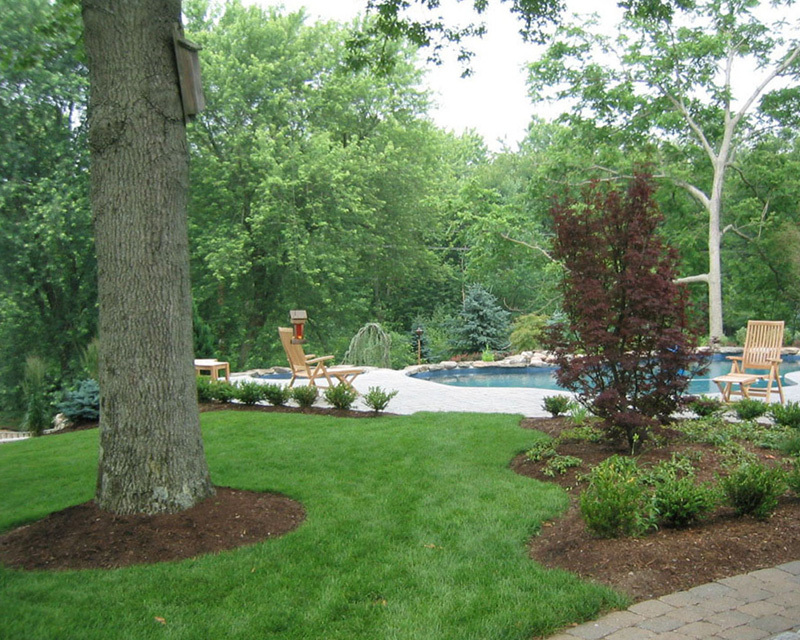 Our team has well-to-do experience in all levels of landscape maintenance and we work on a wide range of projects. 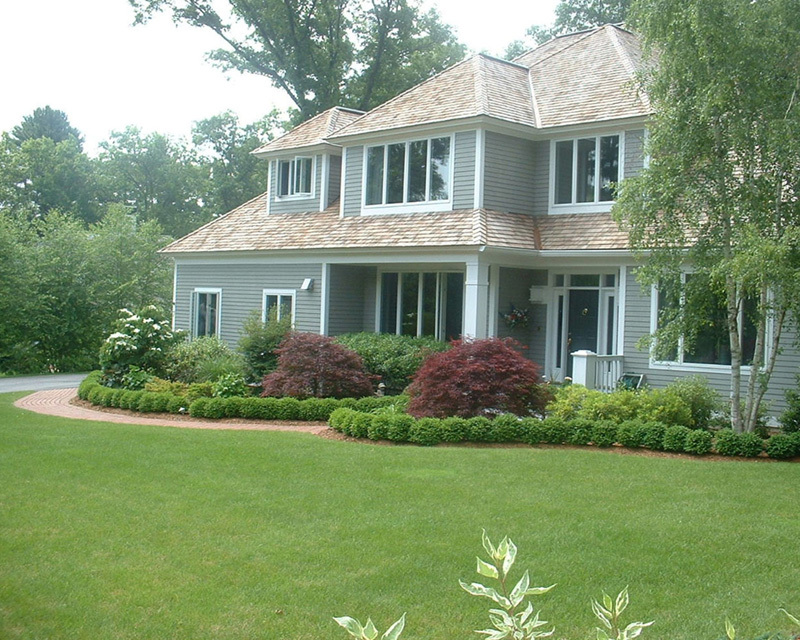 Why Are We Considered to be the Best Landscape Maintenance Company in Gloucester Massachusetts? 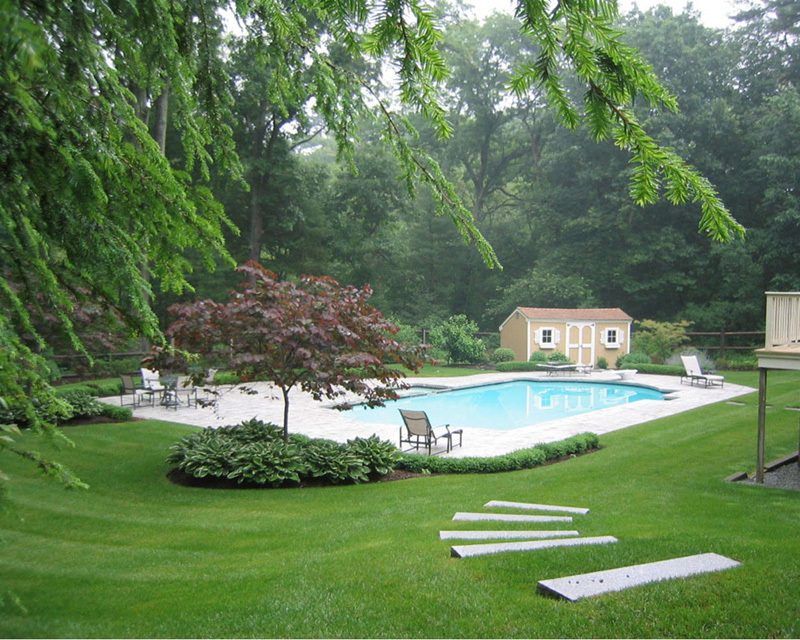 We serve to commercial, institutional and residential clients as well as corporate agencies to have a greenery environment near. We are ardent about our services quality, innovation and the corresponding training and development of every staff. With a strong sagacity of accountability, we make sure that our business centers on environmental sustainability, excellent relationships with our network of partners and clients, a greener country. If the residential or business landscape isn’t as stunning as you imagine it might be, Corliss Landscape & Irrigation at this point might be the company you call for help regarding landscape maintenance in Gloucester MA. 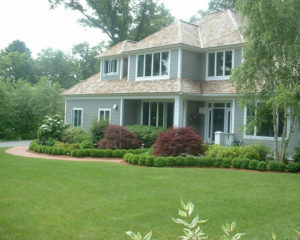 What Can You Expect From Us as Your Trusted Massachusetts Landscape Maintenance Company? 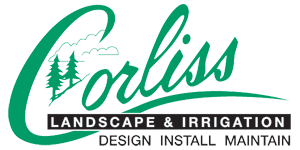 Get in touch with one of the Massachusetts landscape maintenance professionals at Corliss Landscape & Irrigation and win a landscape you can be proud of. Call us anytime!